Strong and durable fire resistant garments to keep you comfortable and safe. 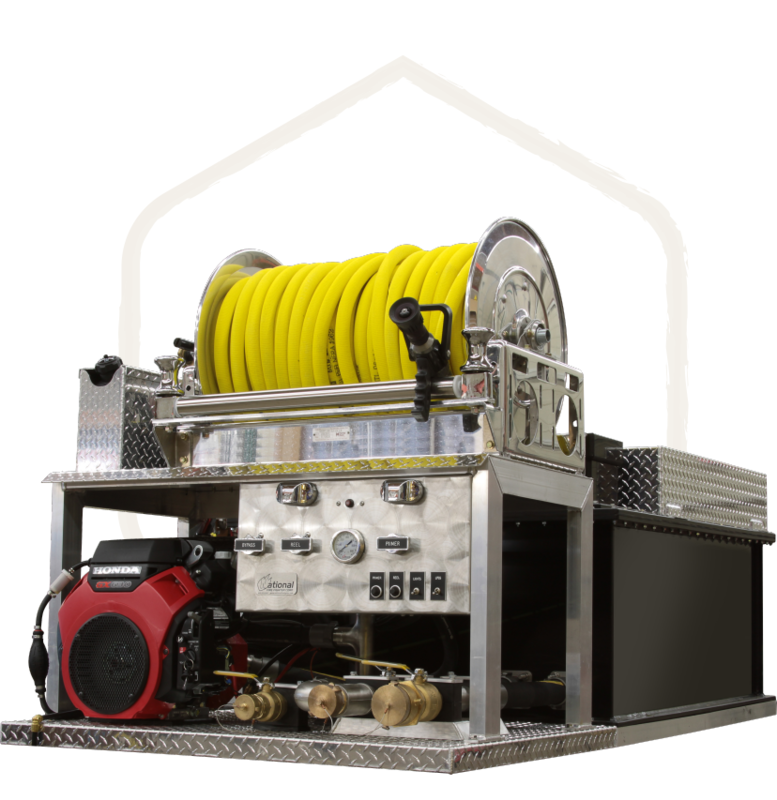 Our mobile attack skid units give you everything you need to keep the flames under control. Protect yourself with gear that is as dependable as you are. We have the tools you need to get the job done. Whether for forest fires or industrial applications, we have the right hose for every job. Our innovative designs and use of durable materials makes for gear you can rely on. Equipment you can trust to work when things heat up. Your Wildland Fire Equipment Experts. Our ultimate goal is to provide our customers with the products they need to protect themselves, their communities, and property from the devastating effects of fire. Quality, reliable firefighting gear enables you and your crew to effectively extinguish fires, stay protected, and minimize injury as well as damage to property and environment. Our products feature innovative designs and are crafted from high-quality, durable materials to help keep you safe when things get hot. 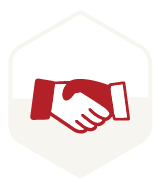 We know fire and we know you need a supplier you can rely on – we've got you covered. 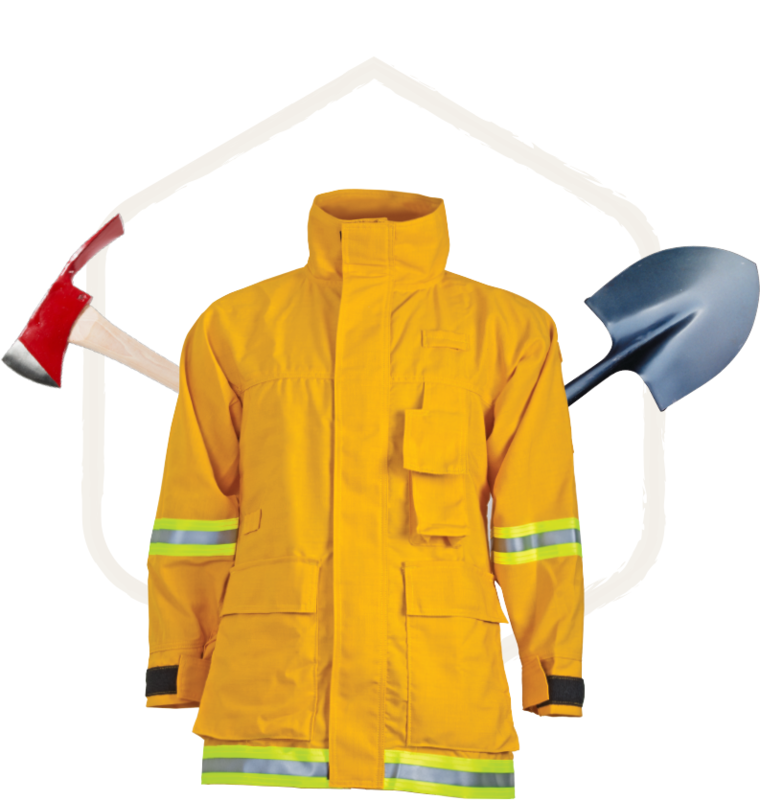 You’ll find everything you need to combat fires and protect yourself in the heat of the moment, including protective clothing, packs, electronics, portable pumps, drip torches, and skid units. Browse our website and equip your team with the best wildland firefighter equipment available. We offer an extensive range of skid units to outfit your fleet. Choose from top-mount, end-mount, hybrid, ATV/UTV, or custom skid units - all built to fit within your footprint. National Fire Fighter Corp. is a family-owned business dedicated to protecting communities all across Oregon from the devastating effects of fires. Our fire protection equipment and services are offered for residential, commercial, and industrial building types, as well as healthcare and contracting industries. 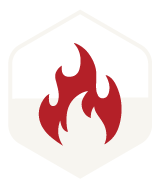 We are devoted to assisting you with all of your fire protection needs. Our barcode management system gives you instant access to your inspection, testing, and maintenance records. Our Fire Protection products and services include fire suppression system installation and inspection, fire extinguisher sales, service and training, and more. 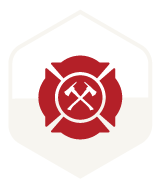 Committed to providing the products and services needed to protect against the effects of fire. Our comprehensive product offerings and services allow us to serve a diverse customer base in Oregon and across the country. Our dedication to fire protection doesn't end at our products — we are members of statewide and nationwide organizations whose efforts focus on minimizing the damaging effects of fire. 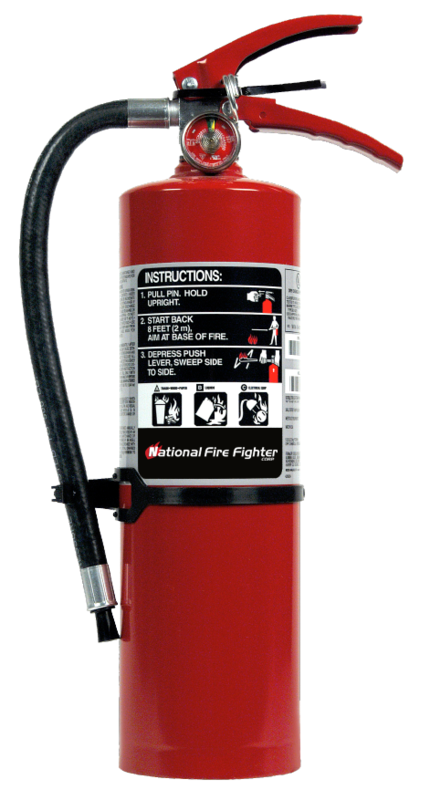 With National Fire Fighter Corp.
We specialize in offering the highest-quality firefighting equipment in the industry. Request a catalog for 24/7 offline access to our comprehensive selection of wildland fire products. Submit a quote request for your quantity or large equipment purchases.